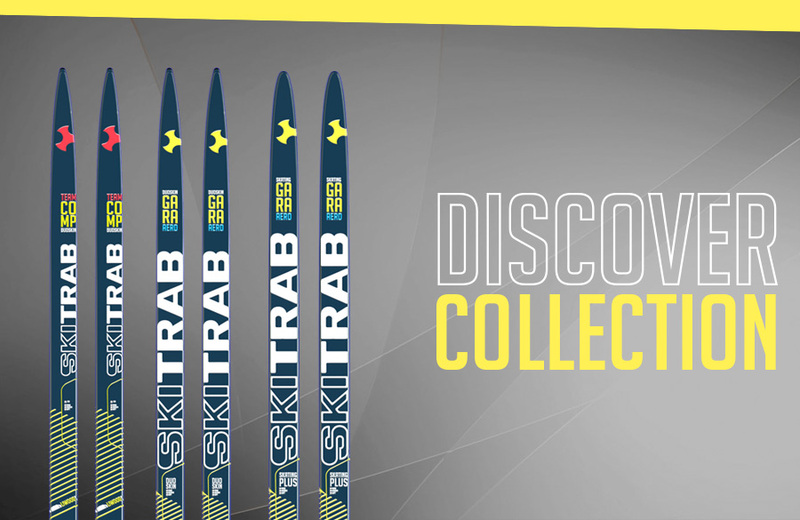 The Ski Trab athletes are powerful. Record at SELLARONDA for our Team #skitrabgara! ISMF World Cup: in Andorra #skitrabber at top! 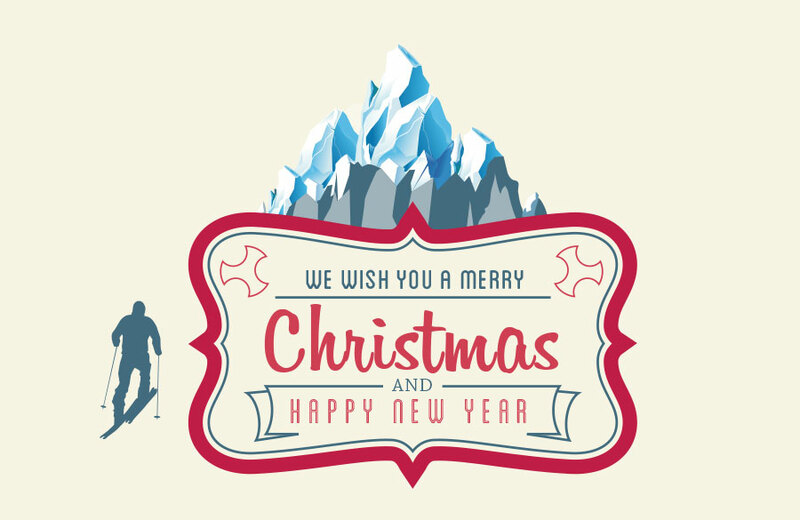 SKI TRAB Team wish you a snowy Christmas! ISMF Europeans: 5 Gold medals for Trab team! Second stage of the Skimountaineering World Cup and full of results for the Ski Trab Team!